40mm 904L stainless steel case, unidirectional rotatable green Cerachrom time lapse bezel, green gold dial, Chromalight luminescent hands and hour markers, and Oyster Glidelock bracelet. Water resistant to 1000 feet. New design introduced at Baselworld 2010. 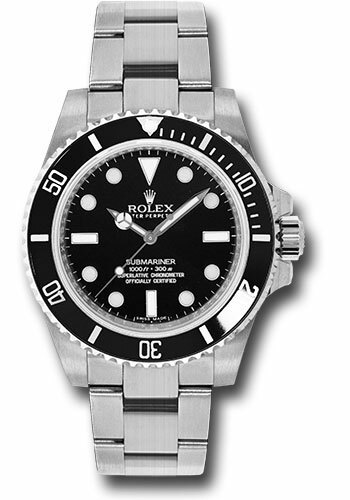 New features include redesigned 904L steel case and virtually scratch proof Cerachom bezel.